1/27/2019 - Dolph Ziggler receives 4 points for Eliminator. 1/27/2019 - Dolph Ziggler receives 4 points for PPV Star. 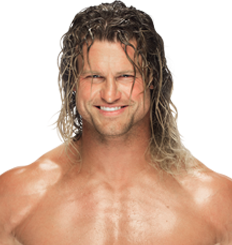 11/18/2018 - Dolph Ziggler receives 4 points for PPV Star. 11/12/2018 - Dolph Ziggler receives 2 points for TV Star. 11/5/2018 - Dolph Ziggler receives 2 points for TV Star. DropTheBelt.com Weekly Podcast Show #4 RoadBlock Wrap-Up, who can carry the WWE right now?